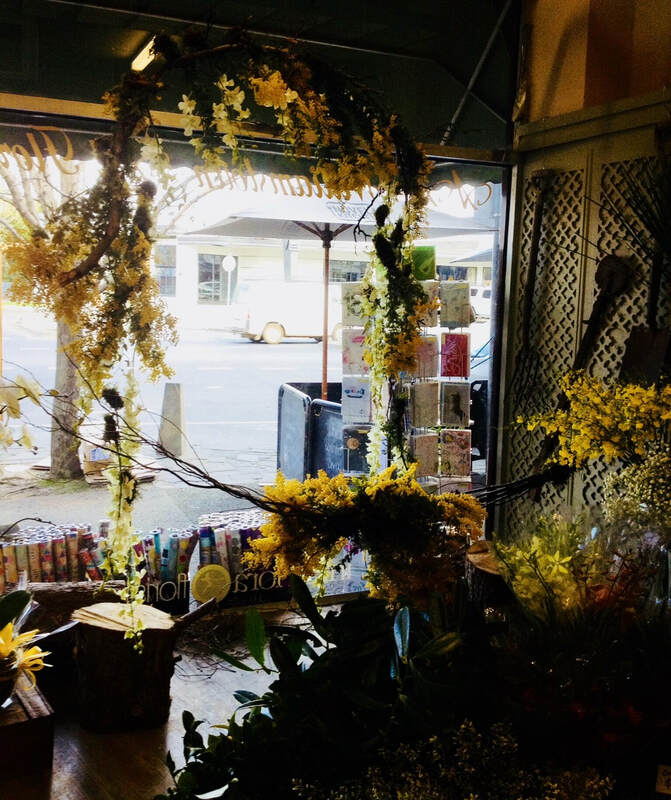 Williamstown Art Florist has been apart of the Ferguson Street Business community for over 50 Years. During this time we have gained our reputation for providing fresh flowers in pleasing modern arrangements to both personal and business customers. Through our association with Interflora over this time, we can ensure your distant friends, relatives and love ones can receive the flowers you want in a time manner, with the same quality as we would deliver from our own store.